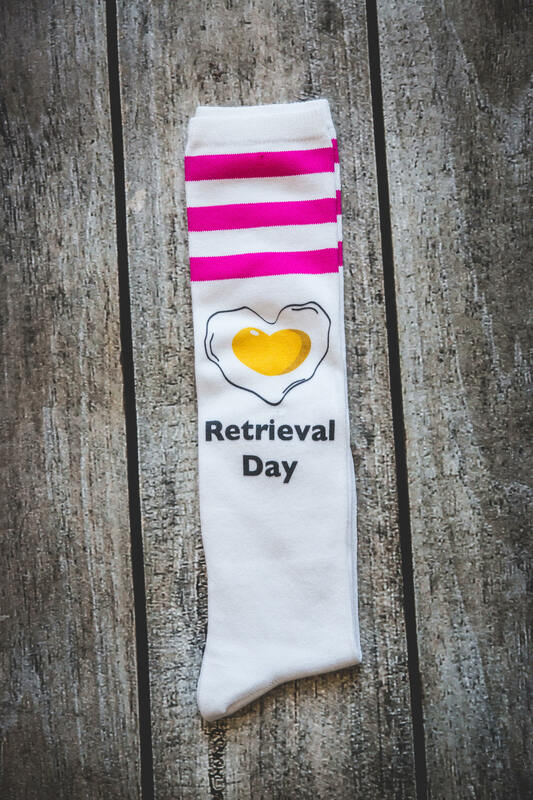 Cozy warm socks for the BIG DAY, Retrieval Day! 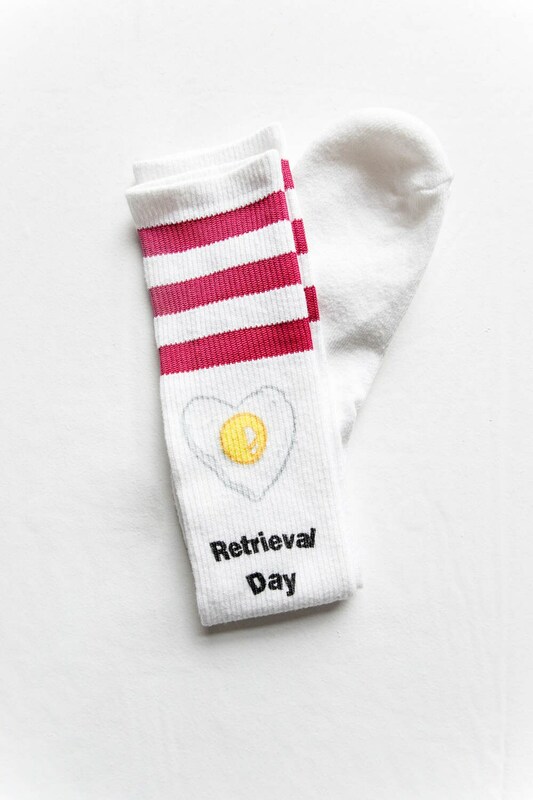 Buy these for yourself or for a friend who is ready for retrieval day for IVF. Loved the socks!!! Thank you so much. My Doctor was amused by them as well. LOVE!! I cannot wait to wear these for my egg retrieval!! My wife and everyone at the clinic loved these socks.